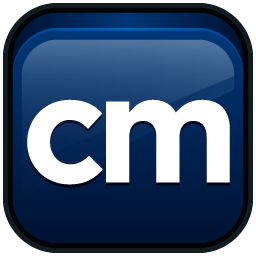 Adding your reunion is free, just email your information and it will be included here at NO COST ! 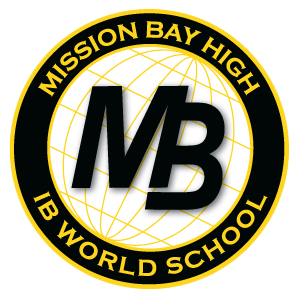 This site is dedicated to all students and staff of Mission Bay High School in San Diego and contains reunion information, photos, history, online yearbooks and alumni association information. It is the official site of the Mission Bay High School Alumni Association which was founded in 2007 to maintain a lasting relationship between the graduates and the school by fostering the on-going mission of the school, celebrating the values received from their education at Mission Bay High School, creating a continued sense of pride, and promoting alumni events.